There's nothing quite like picking a party-makeup look and swapping lipsticks with your friends before a night out. 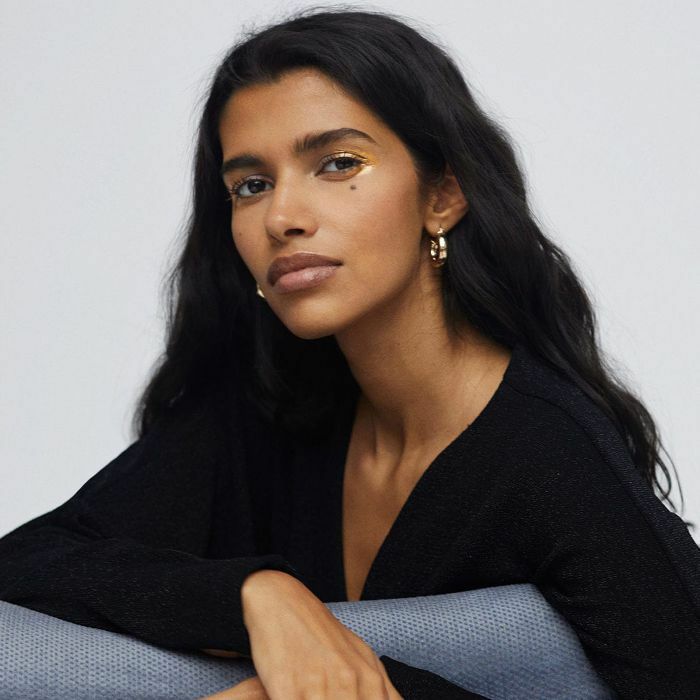 If you want to seriously elevate your look, though, you might want to spend a little less time in your makeup bag and more time prepping your skin. Your skin needs a helping hand throughout party season—especially if it's feeling a little off due to heavy winter makeup. To save your skin (and for a flawless finish), we've provided a host of pre-makeup products that will give you a great base for longer-lasting makeup. Trust us—these are the best complexion-boosting products you need this season. You can thank the crushed pearls in this blurring formula for their ability to both light up the face and prep the skin for makeup. 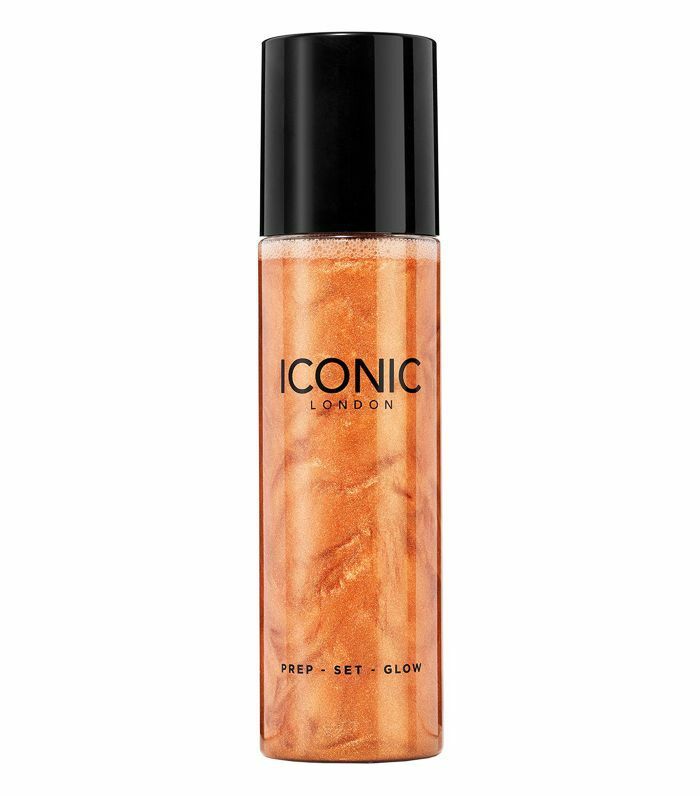 You'll be transfixed by its skin-softening powers and your makeup will last throughout the night. 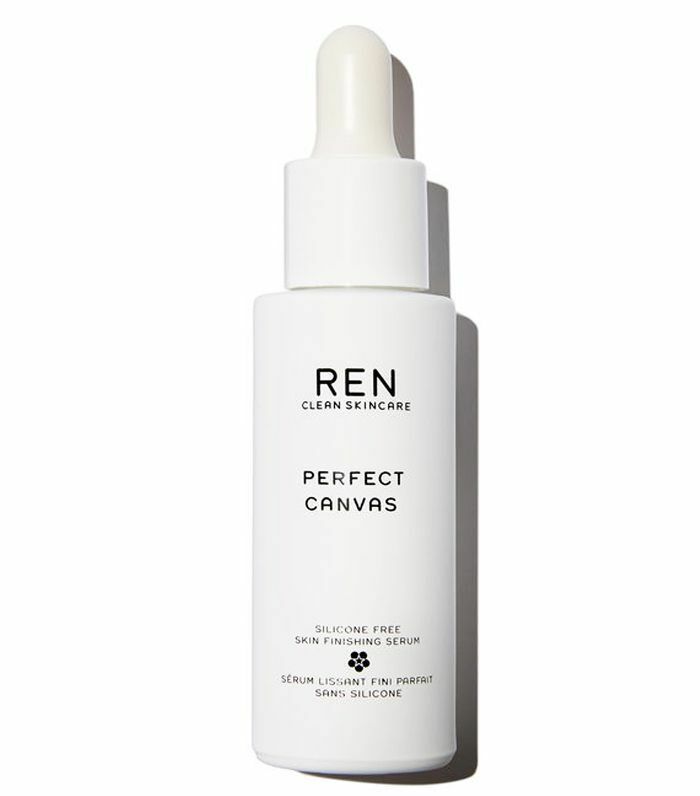 This perfecting serum is designed with makeup in mind and is ideal if you're not a fan of silicone. The formula will boost moisture and give a plumping effect to provide the best canvas for all of your makeup. 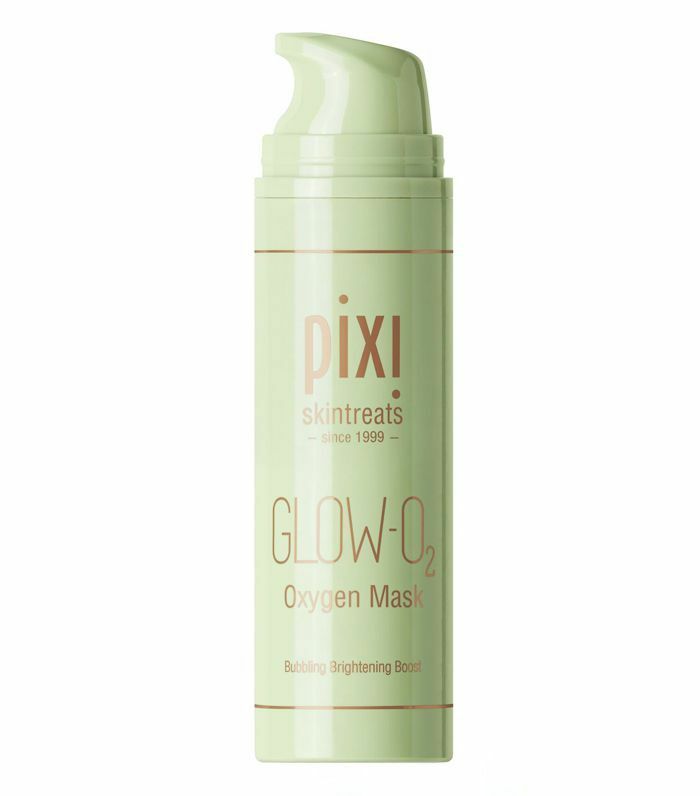 This drip-free, ingenious mask is just what your skin needs before you get your party-makeup kit out. 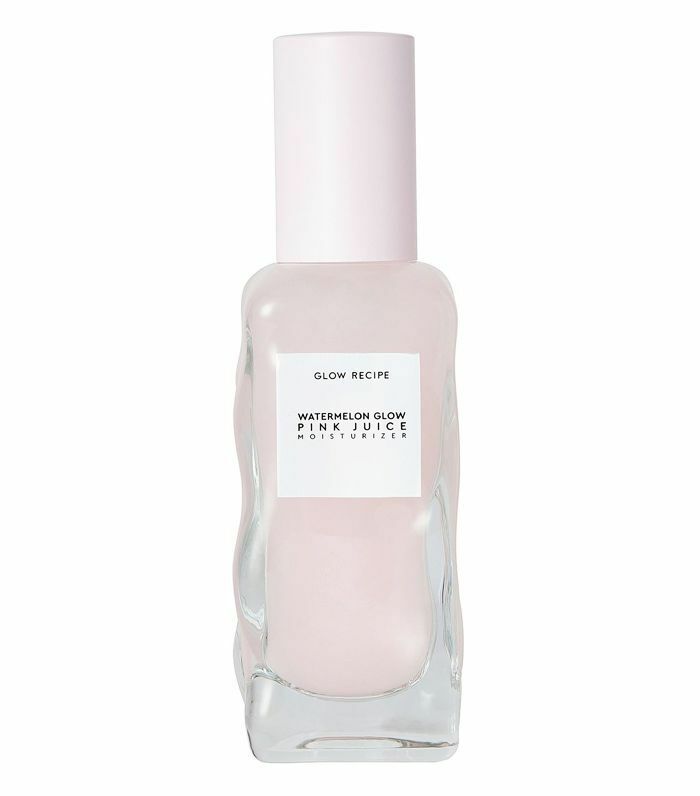 If you need instant brightening and smoothing, this is everything you've been looking for. You can even use it at your desk if you're unbothered by the stares. Everyone needs a multitasking mist, and the beauty of this one is that you can apply it before makeup to add that covetable healthy-looking skin sheen, as well as applying after to set makeup. It'll also calm skin down and prep it for hours with cucumber and chamomile extracts. 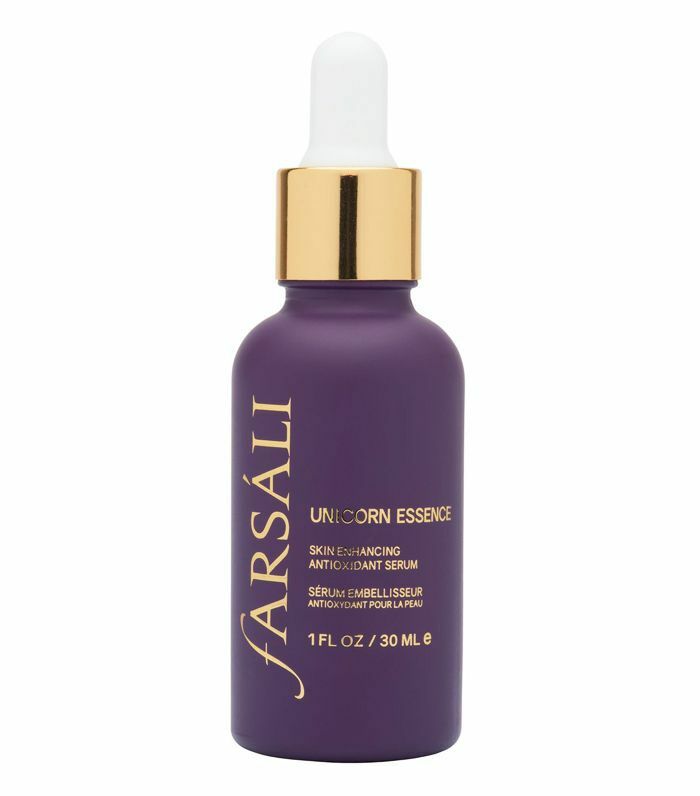 You might as well call this a magic potion, as the oil-free formula has the power to transform every makeup product that's applied on top of it. There's a reason why it's your favourite Instagrammers' pre-makeup product of choice. The mix of vitamin C, goji berry and blueberry extracts will definitely convince you. 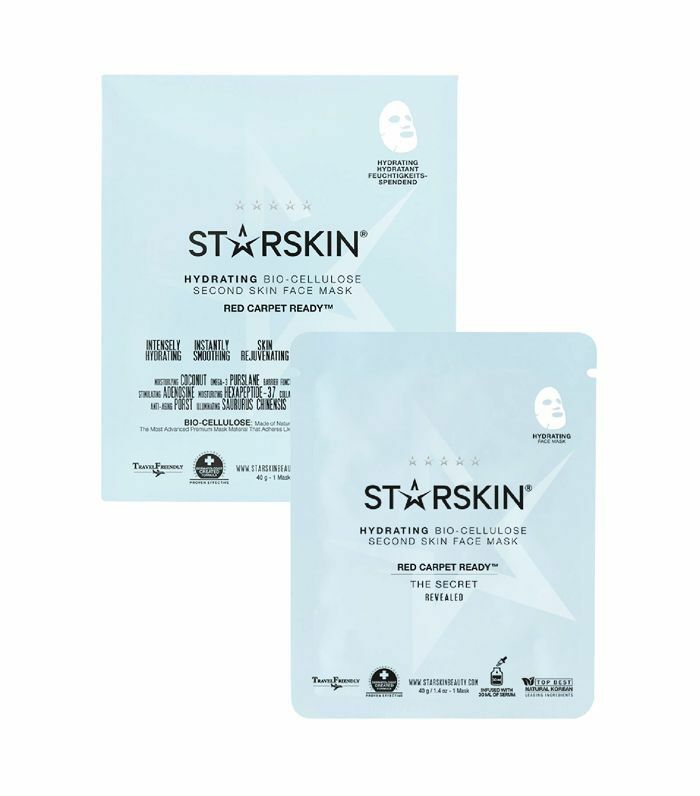 Bring your skin back to life with this bubble mask which combines vitamins, caffeine and plenty of antioxidants for radiant and fresh-looking skin. Formulated to be used before makeup, you'll be tempted to use this every day. Forget heading to the nearest juice bar—this soothing oil-free moisturiser utilises watermelon extract to calm skin down and up hydration to the K-beauty level of dewiness. You can use this pre-foundation or mix it in with your makeup if you're trying to master the Victoria's Secret model kind of glow. 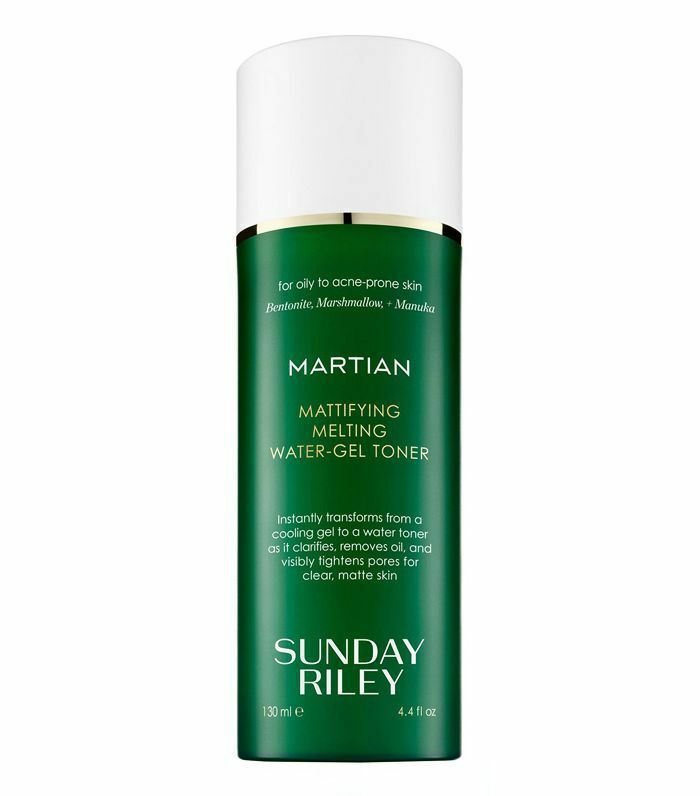 If you're prone to blemishes or acne, this moisturising toner will calm redness and reduce shine with its gel-to-water formula containing detoxifying bentonite clay as well as calming marshmallow and green tea. Apply this just before you add any potentially irritating makeup. The struggle with dry winter skin is so real, and it just won't do for achieving a flawless base for makeup. 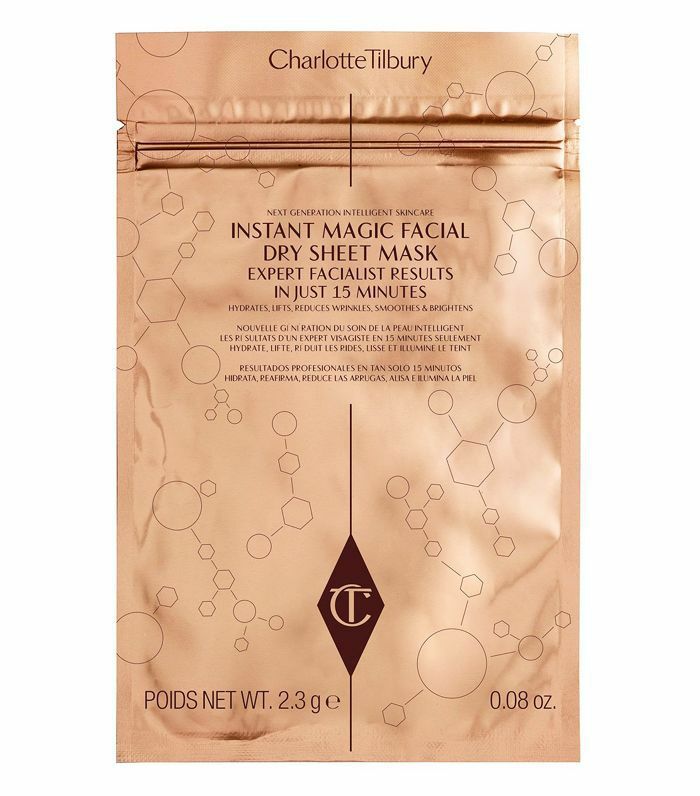 To banish any dry patches, this intensely nourishing mask uses amino acids and xylitol to condition, hydrate and add ample amounts of glow to skin before makeup. For party makeup that looks like you've got a glam squad on speed dial, spend some more time in prep with these pre-makeup products. Next up, Lucy Williams shared her party-makeup routine with us.